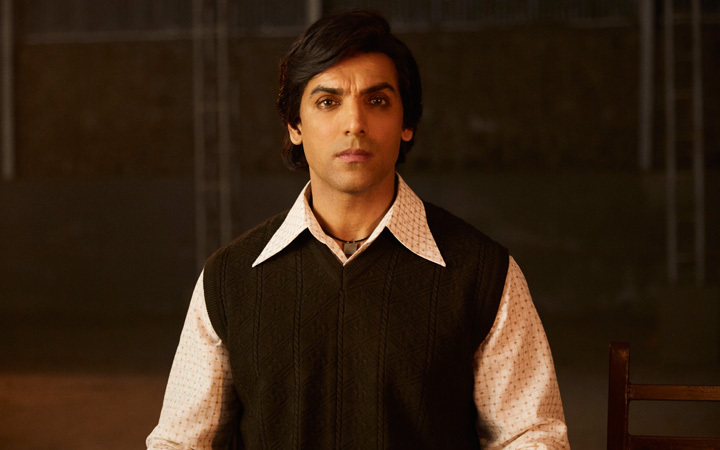 Robbie Grewal’s story is promising and could have made for an exciting thriller. Robbie Grewal and Rahul Sen Gupta’s screenplay however is very weak and flawed. The scenes don’t flow well and the narrative is quite incoherent. Audiences might not be able to easily comprehend what’s going on. There are too many loopholes that even a layman will be able to point out. Robbie Grewal, Ishraq Eba and Shreyansh Pandey’s dialogues are well worded but nothing memorable. Robbie Grewal’s direction is not upto the mark. It is evident that he has put in a lot of research but it’s of no use when you are not able to use it well. Moreover, audiences won’t be able to help but compare the proceedings with RAAZI and it was a far superior product. So this factor also comes in play. Except for the final scene, one doesn’t root for Romeo. His bond with his mother seems half baked. Even the romantic track with Parul (Mouni Roy) seems forced. The makers don’t even bother to show what happens to Parul later on. The music has no scope and seems forced. ‘Bulleya’ fails to strike a chord. ‘Maa’ is forcefully added. ‘Vande Mataram’ is played in the end credits. ‘Allah Hoo Allah’ is needless while ‘Jee Len De’ is there for just a minute. Hanif Shaikh’s background score is quite loud but works in enhancing impact. Tapan Tushar Basu’s cinematography is appropriate. Madhur Madhavan and Swapnil Bhalerao’s production design gives the film a nice retro touch. Same goes for Ameira Punvani’s costumes. The clothes worn by Mouni is in sync with the era shown. Prana and Pixel D’s VFX is passable. Nilesh Girdhar’s editing is quite slow and the film is too long at 144 minutes.